Are we really separated the way our country is divided into three large islands? 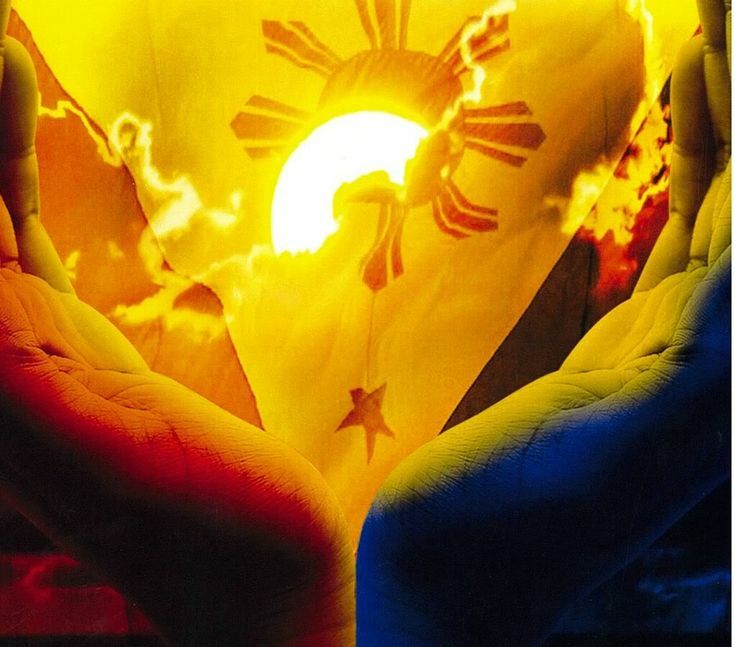 Do we look at ourselves as Filipinos or simply regard ourselves depending on the region we are born in? What happened in the Mindanao, happened in the Philippines as well. We cannot separate the two. For so many years we had looked at Mindanao like a different entity. And with the help of generalization, Mindanao has become the lawless, dangerous and rebellious island. Sadly the concept had been accepted as true by some of us. I, myself am guilty of treating the conflicts on Mindanao as something that are common for the island. I even not care to look at the pages regarding the feud that is happening there, for I was bored already. Nothing is new, the conflicts never stop. And recently we had this Maguindanao massacre which had aroused the people to be critical again to the island. If we are tired, how much more those who are actually living there? I was shattered when I saw the photos exhibited at Ayala by PECOJON, an international network of journalists who focus on improving the quality of conflict and war reporting. These are photos taken by journalists whose will is to tell the story of Mindanao through the power of camera. What disturbs me most are the photos of families trying to live normally despite the abnormalities of their situation, and the photos of dead bodies of civilians. You could see in their eyes the fear and misery that war had brought into their lives. I do not know how the children had managed to bear the things that they had witnessed, but they have impressed me. The conflict in most parts of Mindanao would never end not until we open our eyes to see what reality to them is. As long as we – living on other parts of the Philippines – remain undisturbed, political goons would continue to increase their power and dominate Mindanao. If Mindanao residents are limited with their democratic rights because of certain circumstances, it does not mean we are, too. Let us not set some perimeter on where and who we would help; for, as a Filipino what happened in Mindanao is also our responsibility. 1. The blogs design is simple, mao nga dili siya samok kitaon. 2. The topics are also interesting. 3. Dili dugay mag-load ang page. Absolutely right maja. This is really something to think about. And I really do hope that someday everyone of us would think as a group and not as individuals.